This new series offers a sequenced approach to the study of clarinet from the beginner to advanced levels. 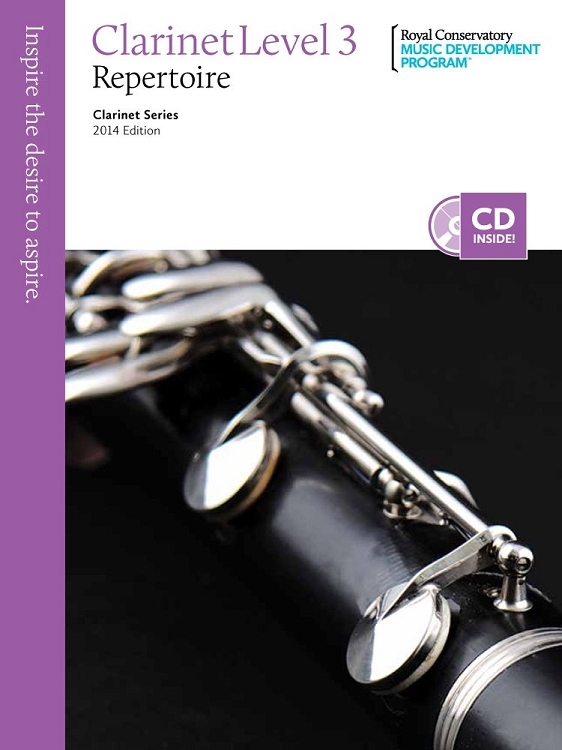 With a progressive collection of Repertoire, Etudes, Recordings, Orchestral Excerpts, and Technique, the Clarinet Series, 2014 Edition provides complete support for teachers and students at every level of study. 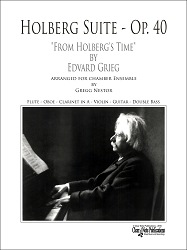 Nine progressive volumes of Repertoire expose students to a wealth of music from the earliest works for clarinet to accompanied and unaccompanied contemporary compositions. 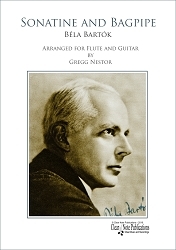 Students will explore some of the most definitive solo pieces written for clarinet, along with popular folk tunes, Klezmer melodies, Classical solos, and contemporary compositions that incorporate traditional and extended techniques.